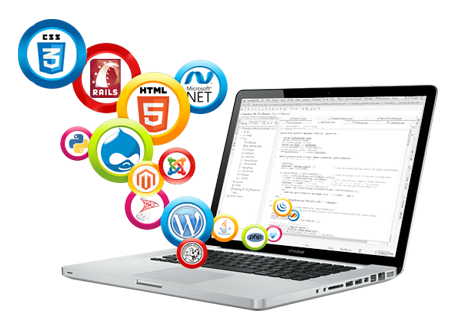 A Content Management System (CMS services in delhi) is a system used to manage the content of a website. At WebShree we often emphasize on CMS Solutions (Content Management System Solutions) with researches, tools and techniques. These CMS Web Solutions update the information of products on your portals regularly. Our customized content management system solutions automate content collection and then delivery. All our Content Management Services Delhi includes proper research and been developed via proper knowledge of each section. We at WebShree, as a CMS Solution provider in Delhi, we offer our exclusive facilities to the companies. Our major areas of CMS Development include e-commerce web portals, Shopping Cart Portals, Wedding Portals, Database Management Systems, Social Community portals, Matrimonial Portals, & more.